ABSTRACT SUBMISSION DEADLINE EXTENDED 30 April 2018 - General The deadline for abstract submission has been extended from April 29th to May 6th. 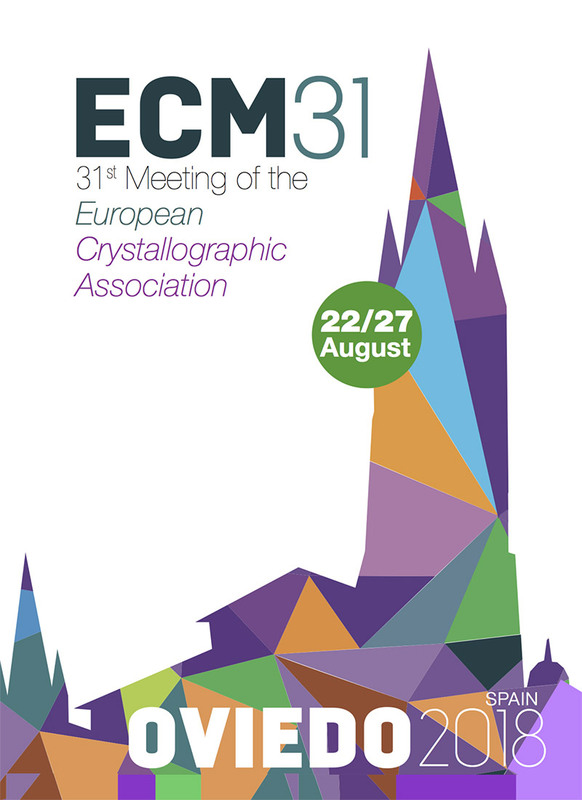 Due to many requests for an extension of the deadline, the ECM31 organising committe has agreed to extend the deadline for submissions. You are welcome to submit your abstract online! The extended deadline for abstract submission is May 6th. All abstracts submitted after this date will be subjected to the Late Abstract Submission Regime and will not be considered for oral presentation.